The information presented on this page was originally released on May 20, 2016. It may not be outdated, but please search our site for more current information. If you plan to quote or reference this information in a publication, please check with the Extension specialist or author before proceeding. STARKVILLE, Miss. -- Cotton producers made rapid planting progress in mid-May on increased acreage, hoping the recent trend of high yields will continue in a year of low prices for all crops. 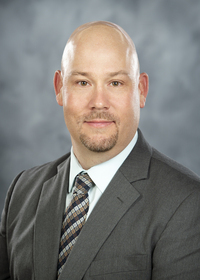 Darrin Dodds, cotton specialist with the Mississippi State University Extension Service, said dry weather during the second week of May allowed farmers to kick planting into high gear. “By and large, some folks are almost finished planting cotton, but others are just getting started because they’ve been planting other crops such as peanuts and then turning their attention to cotton,” Dodds said. The U.S. Department of Agriculture projected Mississippi growers would plant about 450,000 acres of cotton this year. As of May 15, growers had planted 64 percent of the crop, almost double what they had planted one week previously. This planting rate is slightly ahead of last year and well ahead of the five-year average, which is 55 percent planted. “Being ahead of that curve is probably a good thing because acres are going to be up this year,” Dodds said. Cotton, which once covered as many as 1.2 million acres a year in the state, hit a recent low of 290,000 acres in 2013. Last year, growers planted cotton on 320,000 acres in Mississippi. Brian Williams, Extension agricultural economist, said south Delta cotton was selling for just over 62 cents a pound as of May 17, while December futures were trading for a little less. Prices for all row crops are down, and producers have to make planting and management decisions based on expected crop production costs, yields and prices. Knowing the right time to sell is always tough, and Williams said there is a lot going on in cotton markets now. Dodds said that while recent weather has allowed farmland to dry enough for planting, temperatures have stayed low. 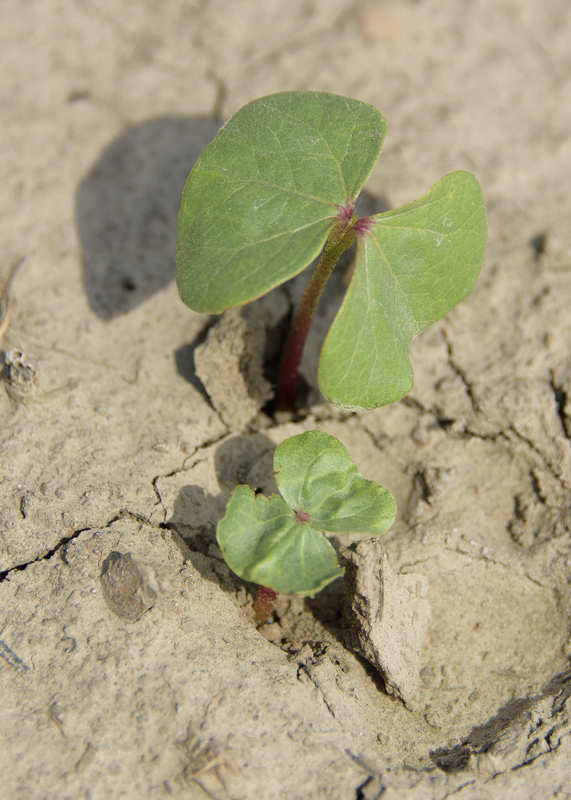 Growers replanted some Mississippi cotton acres because of poor emergence, and others battled seedling disease and herbicide damage. Thrips are insect pests starting to move in, encouraged by cool weather.